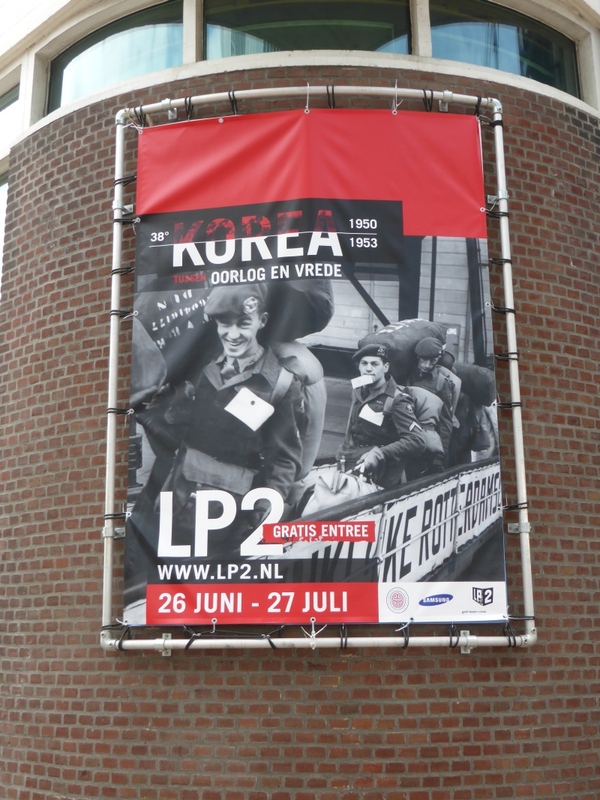 I planned to visit Rotterdam to see some friends are visit this Korean war exhibition, and thanks to the good weather and more free time, I was able to finally go there on the last day of this exhibition. 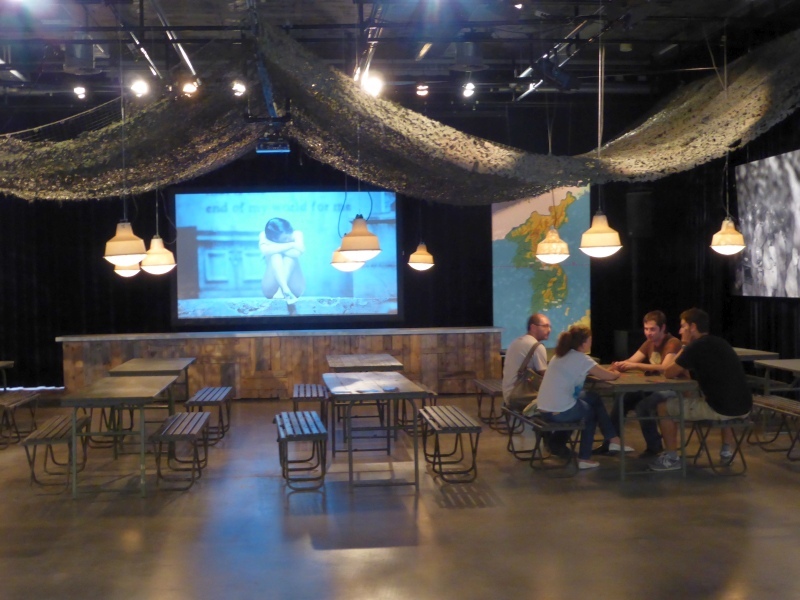 The Exhibition was held in the art gallery LP2, located in the same Wilhelminapier area from where the Dutch soldiers departed. 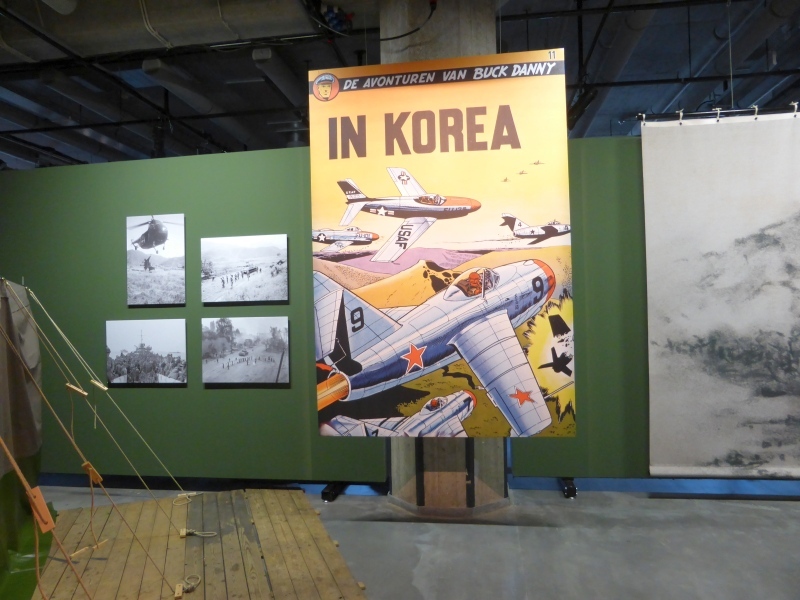 The “Korea between war and peace” exhibition gives an insight about the Korean war as witnessed by the Dutch military expedition. A very different perception from what the people in the Netherlands could understand: at that time, there was no television or Internet, so the only way to get news from such a far away country was by email or telegraph. The impact of such a war would have nowadays much different of course. 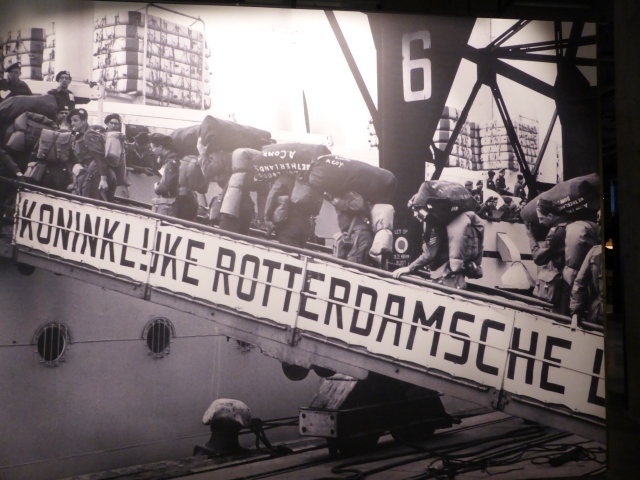 On a autumn of 1950, a first expedition of 636 volunteers of the Netherlands UN detachment departed from the Wilhelminapier in Rotterdam for Busan in South Korea. 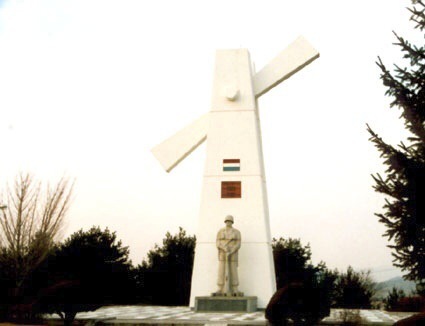 A total of 5,322 Dutch soldiers and sailors fought in different areas of Korea such as Gangwon-do and Hoegseong county (a memorial in a shape of a windmill was built there after the war). 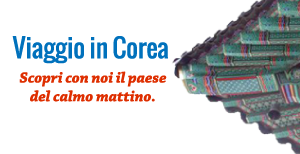 That UN peacekeeping operation was the first one of its kind, and many other would have followed since then in many areas of the world. 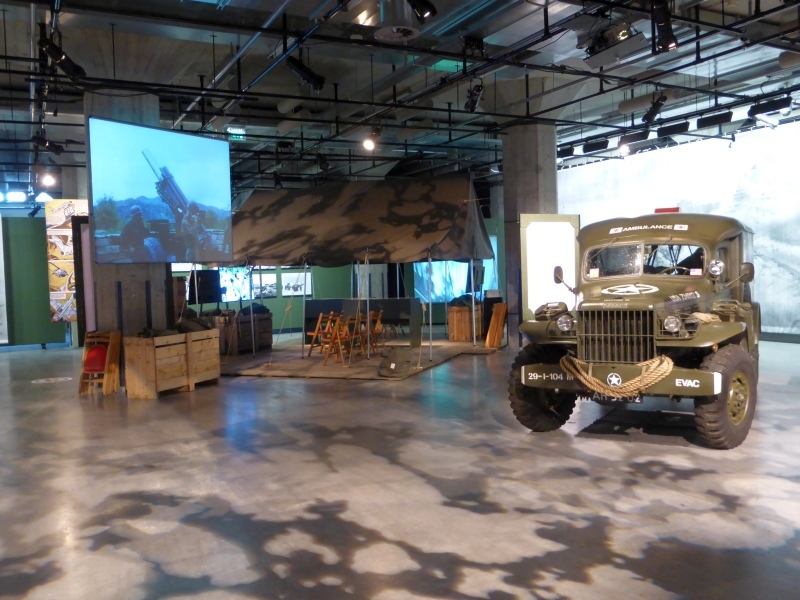 Video interviews to four veterans are the core of the exhibition and they share their memories and feelings about their experience: what comes out from their words is an impression of a forgotten war in a country that “most of us didn’t even know where Korea was located and what we were supposed to do” (to quote one of the Dutch veterans). It was the first large scale war after WWII and many newly developed weapons (especially fighter planes) were deployed for the first time. 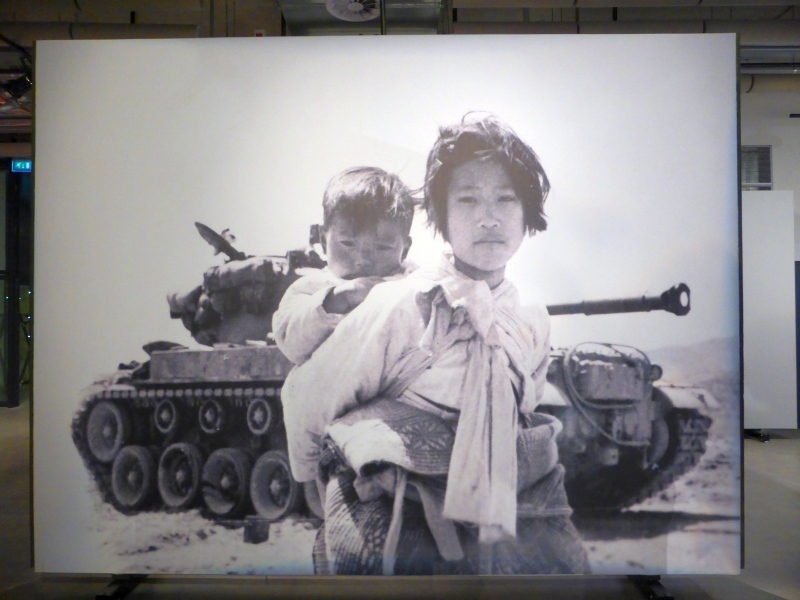 The Korean war broke out on 25 June of 1950 and continued until 27 July 1953, with the sign of an armistice. 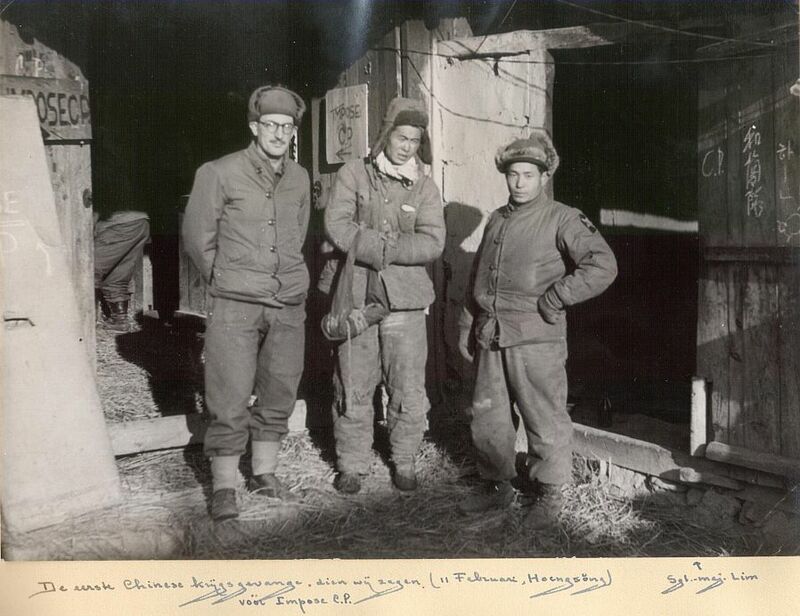 This war was one of the most dramatic in human history (2,5 million casualties estimated). 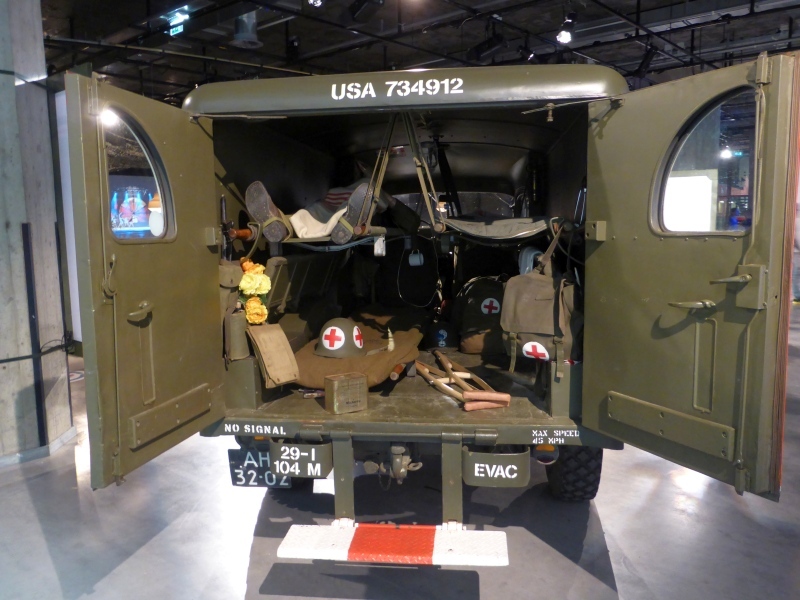 The Dutch soldiers who lost their lives were 121, 645 were wounded and four missing in action. 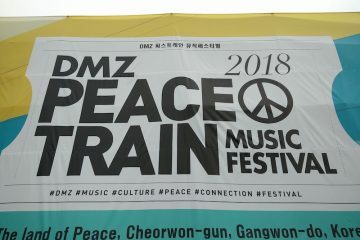 It has been a good occasion to know more about the Korean war, but also to learn that the Netherlands participated with its troop in the Korean war, something I didn’t know nor expect, considering also the dramatic consequences that World War II had on the European continent and that most countries(including the Netherlands) were struggling to rebuild their nation and economy.